Welcome to Hintech Air-Conditioning Free Forum! Read, Post or Comment in any category you like ! This free forum is for consumers to have their queries answered and inquire more information on residential air conditioners in Singapore. With the numerous photography forum topics we provided, you can join in with your questions or comments on nearly anything related to residential air-conditioning. Faced any problems with your air-conditioning units? Write a detailed description and upload pictures to us. We will give a short analysis on the problem. By doing so, it helps to pass on to other consumer whom faced the same problem. Click Here To View Submitted Air-Conditioning Units Problems. Do you have any feedback on your home air-conditioners? 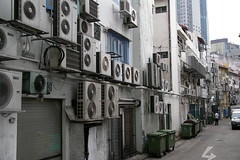 From any types of air-conditioners: Split unit, Casement unit, Window unit and Portable air-con. Any experiences while buying? What do you like or hate about your air-con? Share it to your fellow Singaporean here ! Click Here To Submit Your Home Air-Conditioners Feedback. Click Here To View Submitted Home Air-Conditioners Feedback. This area is for any discussion in related to residential air-conditioners. No Advertising or direct personal/companies criticism. Let's make it a friendly and resourceful forum here. 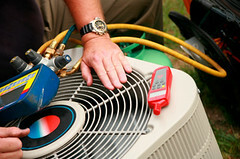 Click Here To Start Your Air-Conditioner Topics. 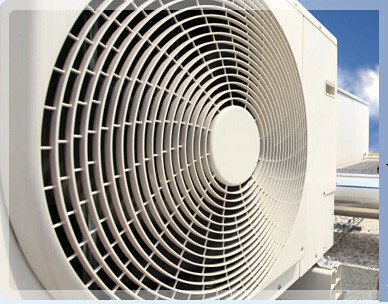 Click Here To View Submitted Air-Conditioner Topics.